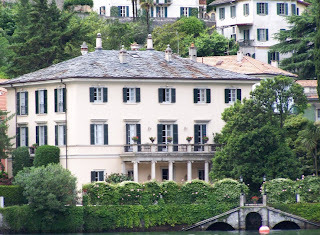 The jewels of Tuscany are spread fairly wide, but for my money the pleasures of Italy’s Lakes District are compressed very nicely into one area in particular, and that is undoubtedly, Lago di Como. 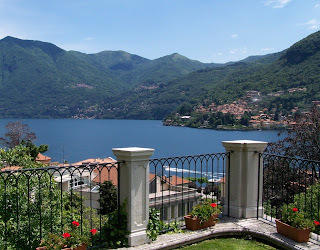 Each of the lakes – Maggiore, Garda, Iseo, Como and Lugarno has their own distinct features, but for me Como wraps up all the pleasures in a neat package. Departing Milan’s Malpensa airport in our quirky Renault Megane we skirted around Milano, to visit friends in the town of Como. 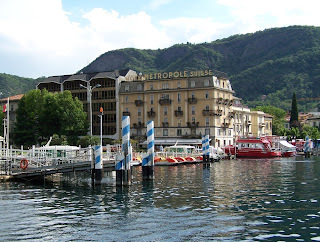 A night in the Hotel Metropole Suisse cleared away the jet lag, and then we headed north east via Caslino dÉrba on the SP40, then joined the SS583 heading for Lake Como’s special jewel – Bellagio. 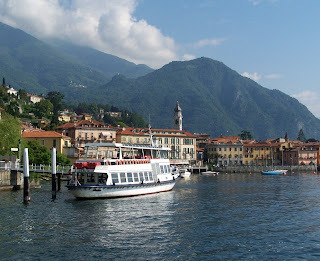 This is not necessarily the easiest way to access Bellagio, but it’s a fun drive. 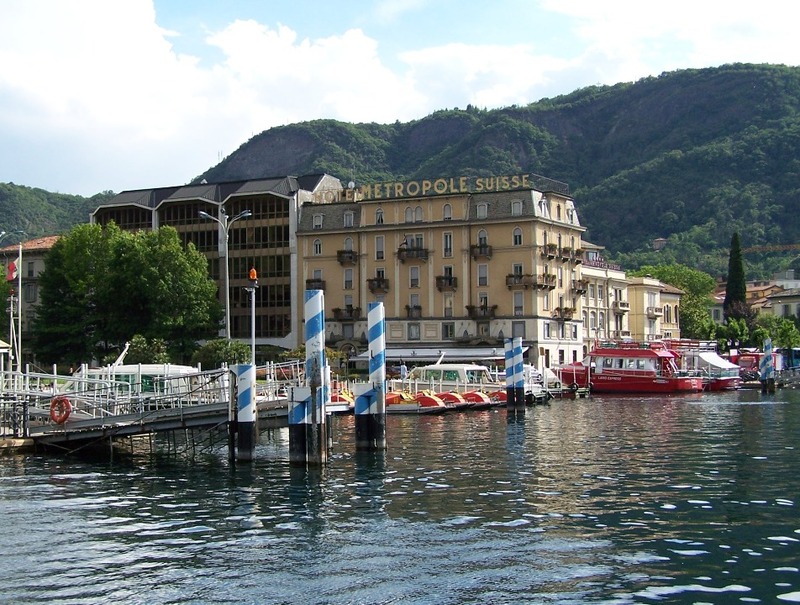 Once you’ve arrived you’ll find there are many great hotels, large and small in Bellagio, but my pick is the Hotel Florence, which has been in the same family for generations. 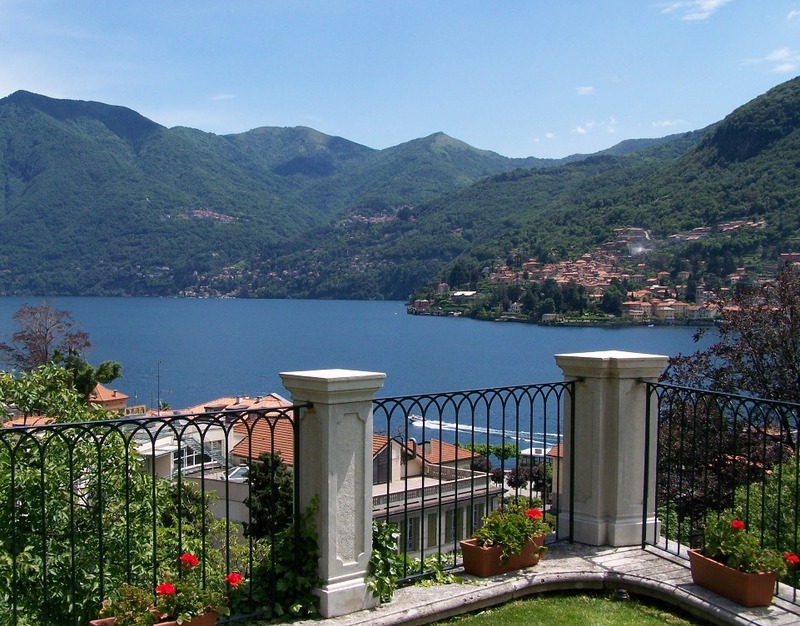 If you score a room with a lake front balcony, you’ll never want to leave. Plan to stay at least five days in Bellagio, because it’s easy to take day trips and return each night to sample the town’s outstanding restaurants. 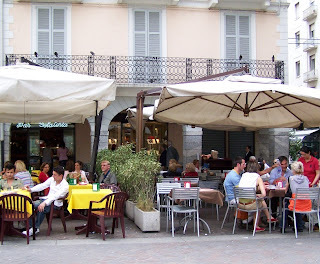 You could take a car ferry, and visit Menaggio on the western shore. 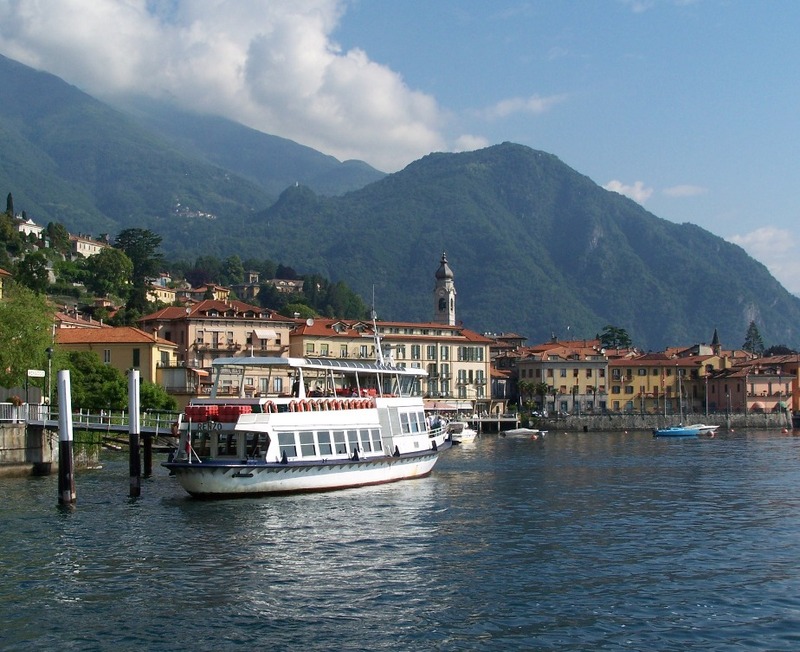 You can take a car ferry to Varenna, and drive up to St. Moritz in Switzerland for lunch. 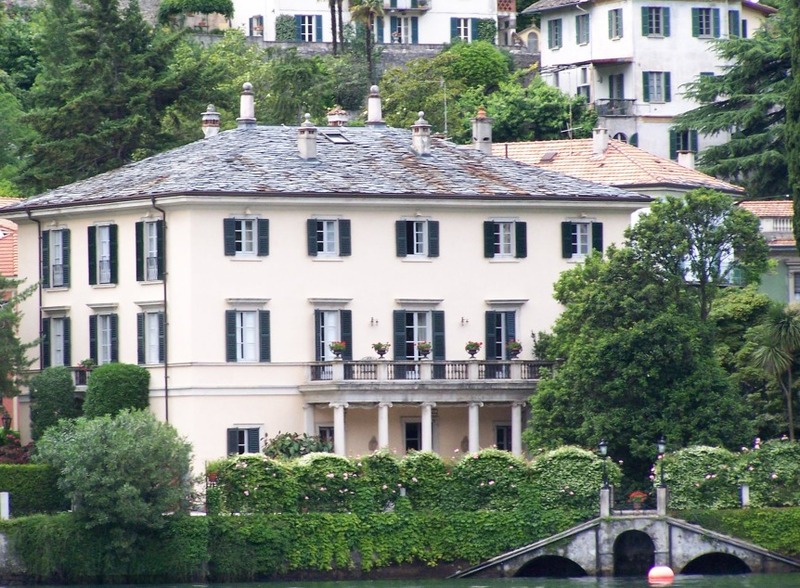 You can take a tour by motor boat around Lake Como, checking out George Clooney’s villa near Moltrasio, or go for a champagne lunch at Villa d’ Este. 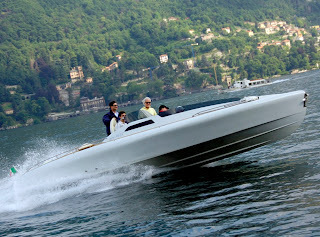 When, sadly, it’s time to leave, cross the lake again to Griante on the car ferry, and motor down the SS340, taking the A9 and A8 autostrade back to Malpensa, near the town of Gallarate. Don’t plan to break any speed records, because the roads in the area are mostly two-lane, and crowded, but this will be a vacation you’ll remember forever.